As a 209-year-old company, Colgate-Palmolive is no stranger to successful multi-channel, big-budget ad campaigns. But in our rapidly changing world, Colgate realized that even time-tested strategies have room for improvement. When it was ready to launch a new breakthrough beauty product, Colgate Optic White Express White toothpaste, the team stopped to take a fresh look at the best audience targeting options for them. Colgate Optic White knew that reinventing its traditional approach was a gamble. Would the YouTube creators resonate with audiences on traditional media? Would fans of the YouTube celebs choose to watch branded content? 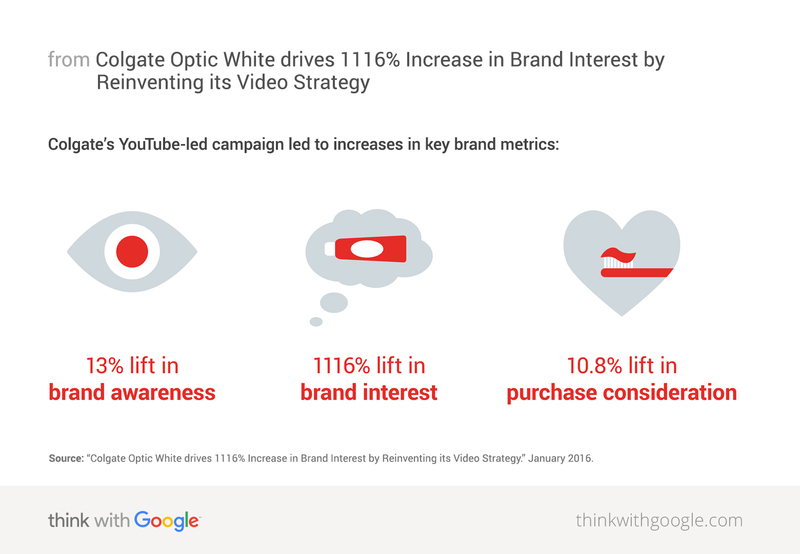 Was the right video strategy in place to reach the target audience at scale?